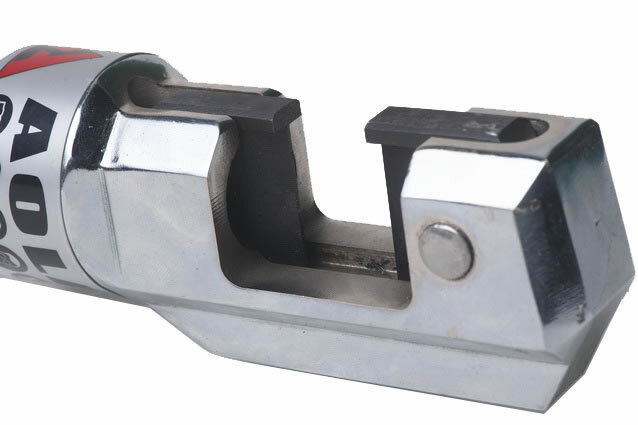 The hydraulic rebar cutter of our company is designed exclusively for cutting off the metal and nonmetal components to save the injured people from the dangerous environment. 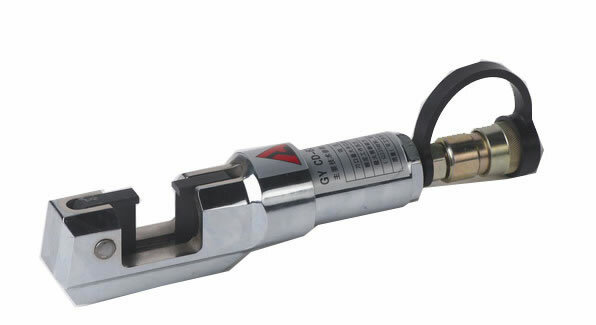 Through the quick connector connecting the hydraulic fluid pipeline of the hand pump A, the tool is supplied with the hydraulic fluid with hydraulic pressure. 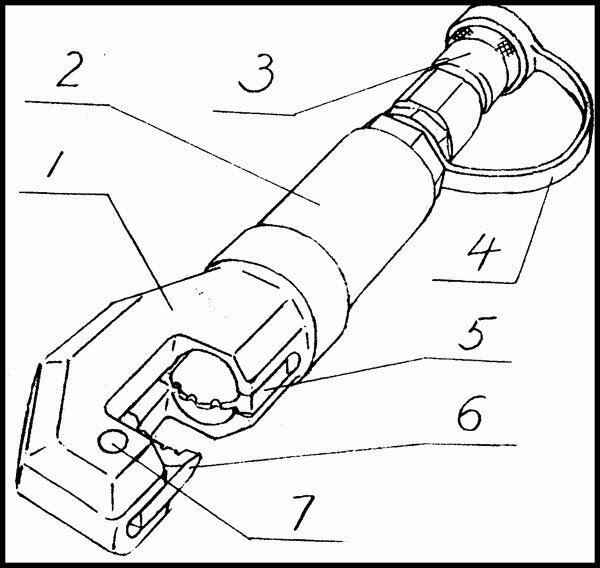 Then the piston is pushed to make the movable shear move towards to the stationary shear to achieve the cutting job. 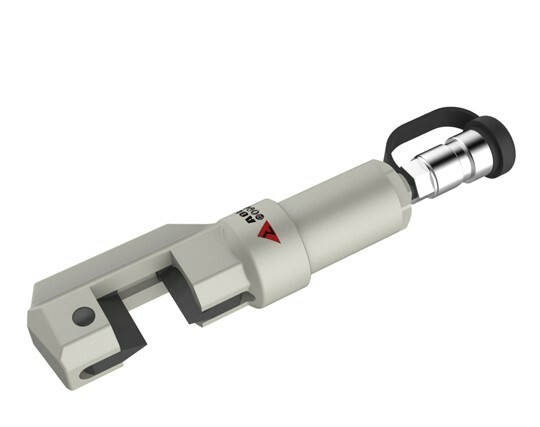 With the spring return and one-way hydraulic fluid supply system, the hydraulic rebar cutter is convenient to be operated in the small space for its small size and portability. So it's often used in the rescue for traffic accident, especially for the dismantling and cutting operation in the damaged vehicle cab. It can also cut off the round steel of the small fence to achieve rescue service. 1. 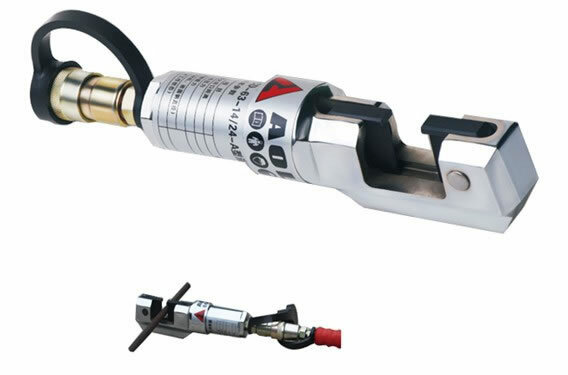 The hydraulic rebar cutter can only be connected to hand pump A. 2. Made of the special steel, the equipment can provide the shear force up to 60KN, which can cut off the round steel with the diameter of 16mm. 3. 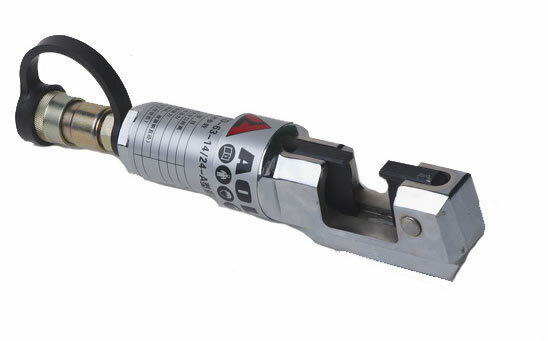 Compliant with the standards of Germany DIN14751, France NFS and China GB/T17906-1999, the hydraulic rebar cutter takes usage of German sealing components and aviation hydraulic fluid, which can assure the equipment working reliably in the environment with temperature of -30℃ to 55℃. Description 1. Material: The hydraulic rebar cutter adopts special steel and can provide the breaking force up to 60KN. 2. 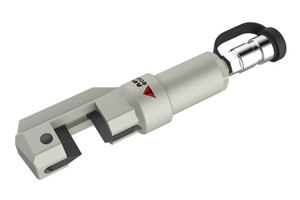 Function: It is exclusively designed to save people in traffic accident by using the forcible entry tools in the cab. Features 1. The shear force of the hydraulic rebar cutter is up to 60KN so that it can cut off circular steel with the diameter of φ16mm and cut down the small guardrail. 2. This equipment is produced in accordance with the standards of Germany DIN14751, France NFS and China GB/T17906-1999. 3. 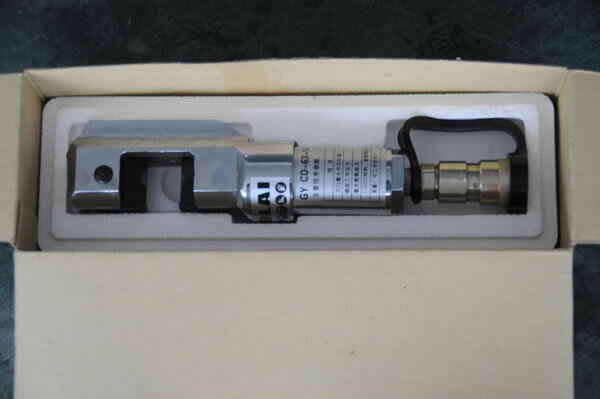 It adopts the German seals and aviation hydraulic oil so that its normal working temperature ranges from -30℃ to 55℃. 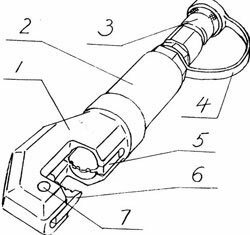 As a specialized hydraulic rebar cutter manufacturer in China, our company also offers tube squeezer, hand operated combi-tool, hydraulic ram, power packs, and much more.